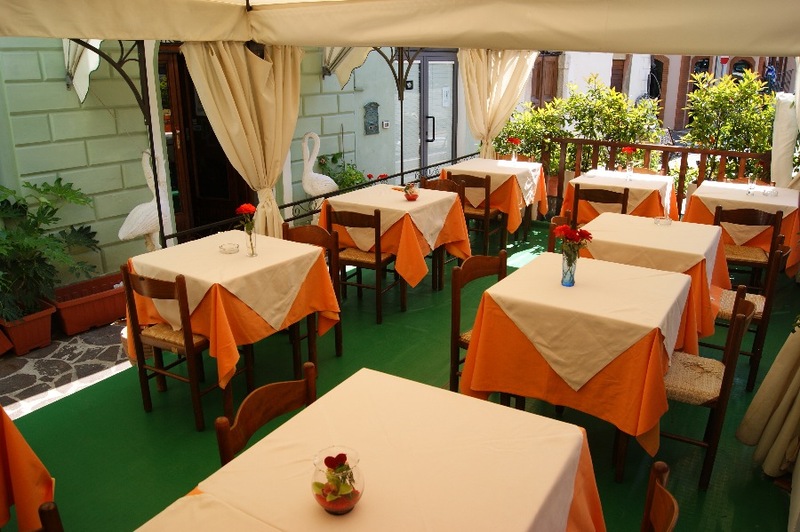 The specialities of the house are price and quality. 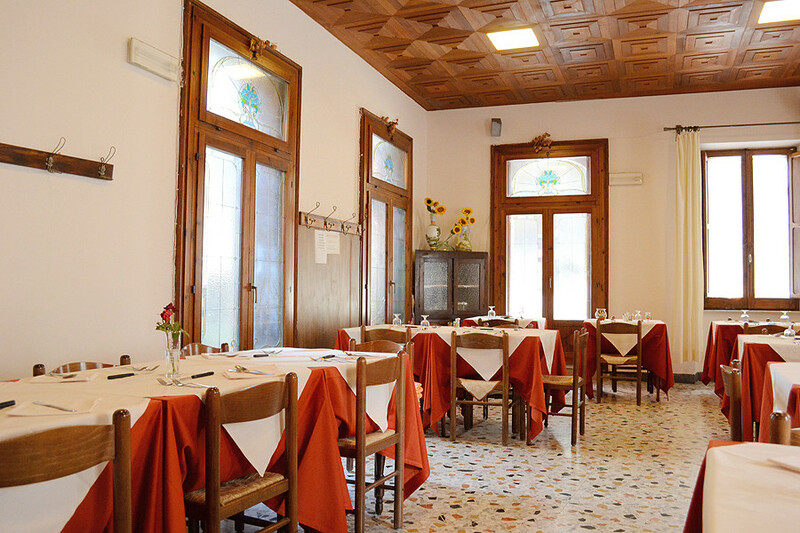 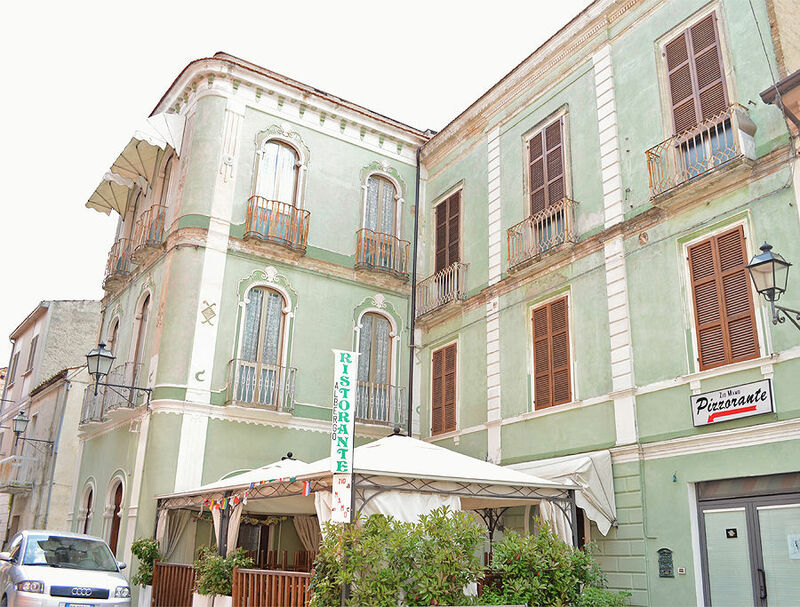 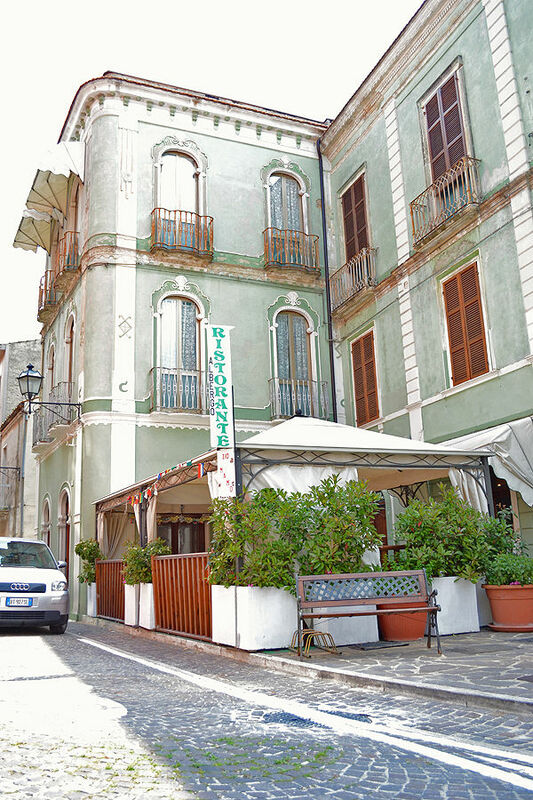 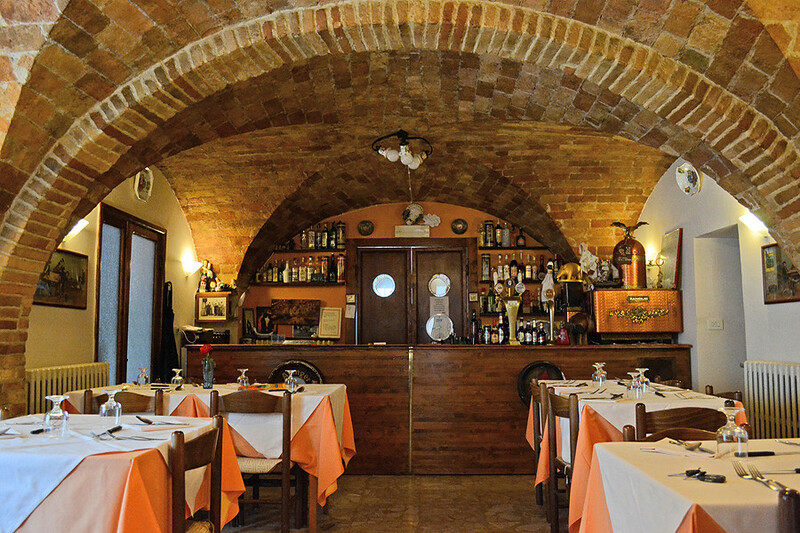 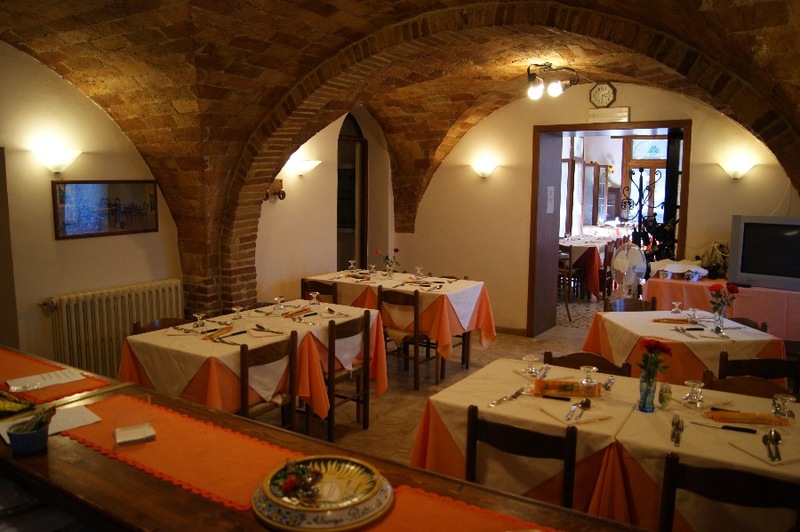 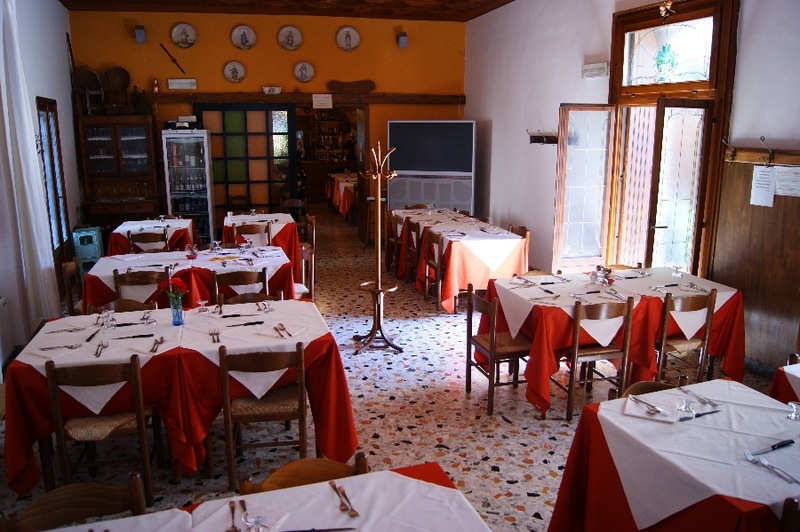 You can find the age-old tastes and recipes of the tradition of Abruzzo, prepared with the best ingredients of his area. 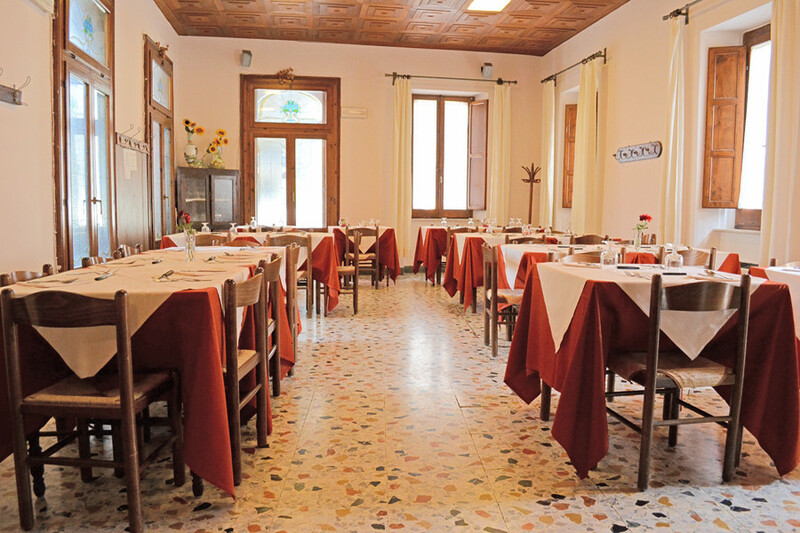 You will find fresh and genuine produce which Zio Mamo himself collects from the local producers. 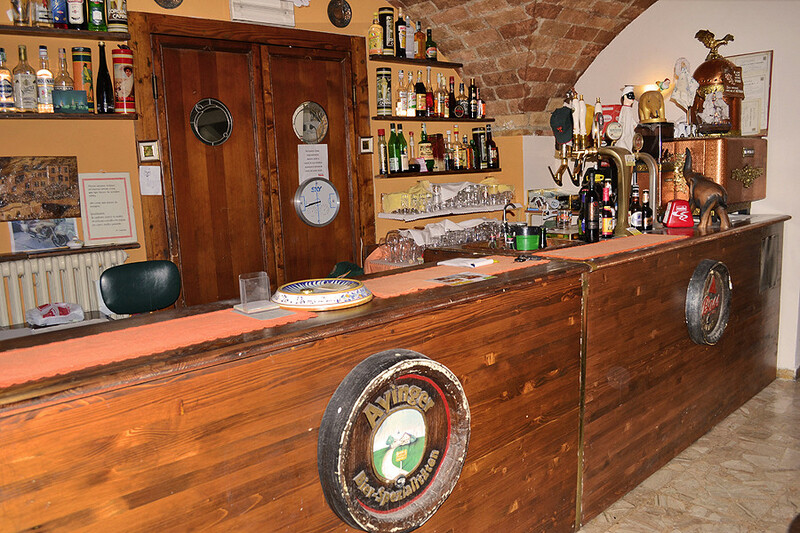 He produces his own cheeses and wines with the milk and grapes of the Val Vibrata. 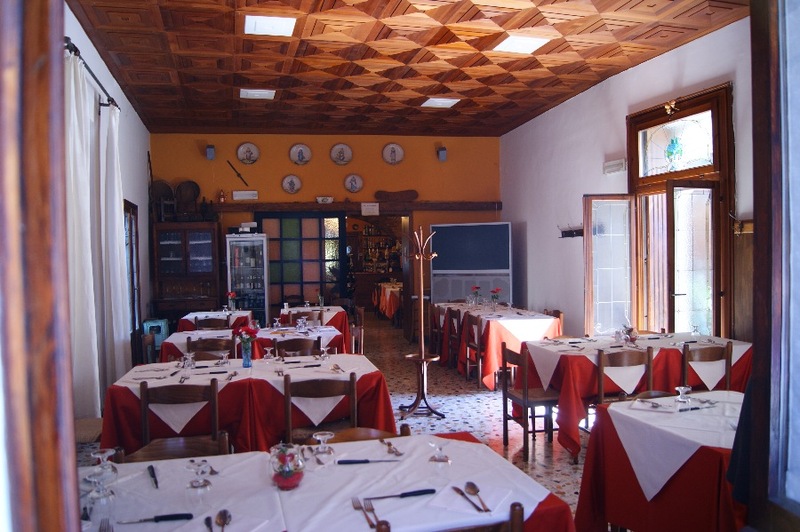 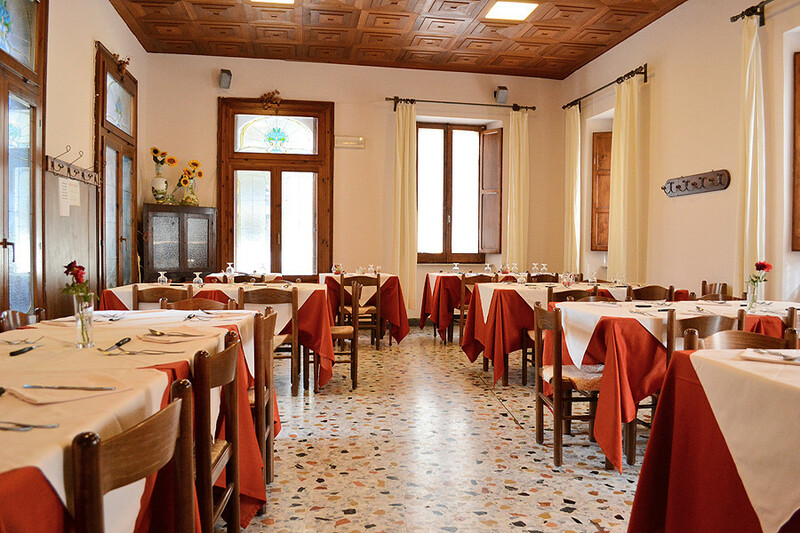 There are three country-style rooms available in the restaurant. 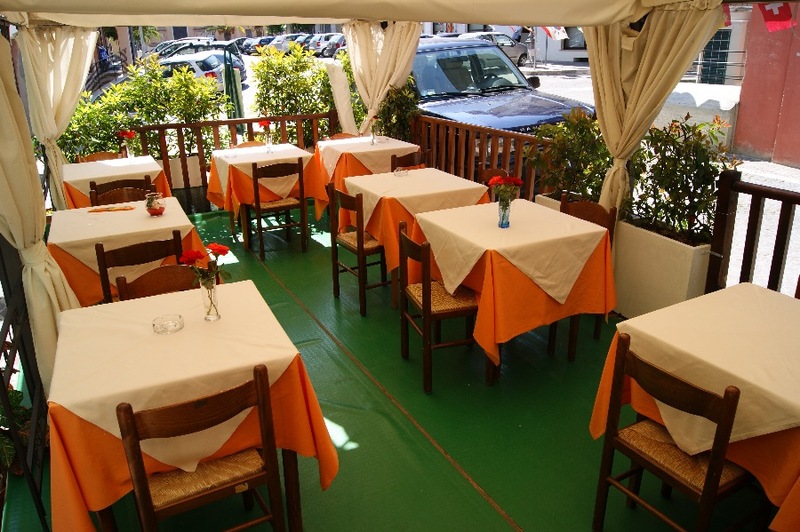 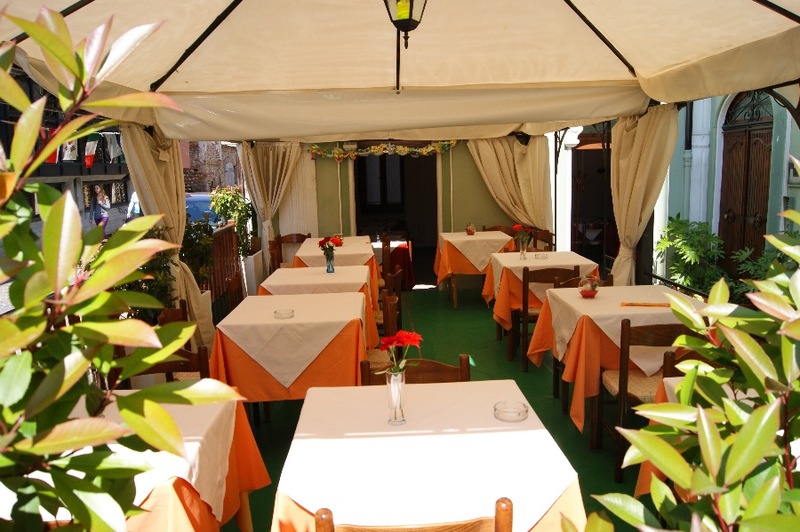 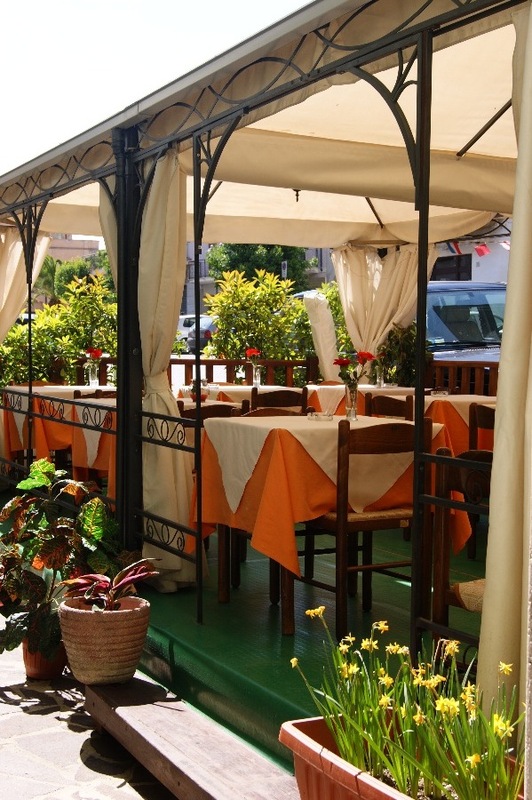 There is also a veranda for the summer, where you can breathe the tranquil atmosphere of the small town, while tasting his dishes. 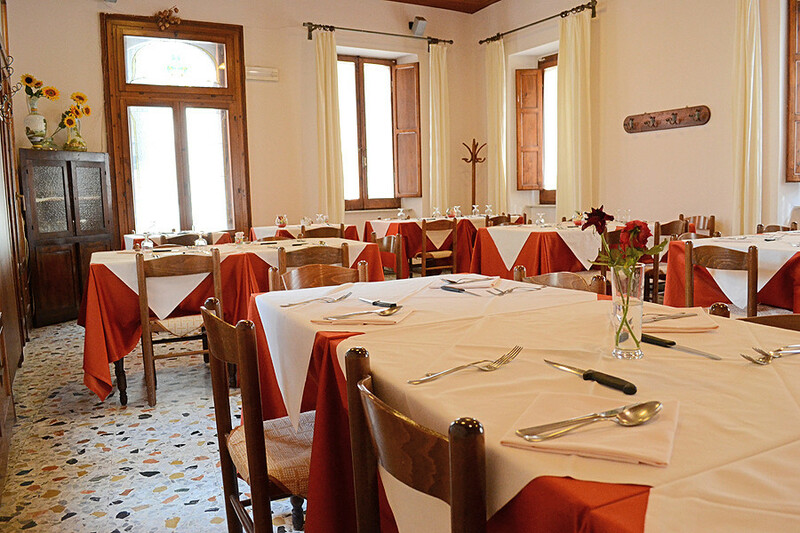 Pork shank with polenta, sauté porcini mushrooms, sauerkraut and Colonnata lard. 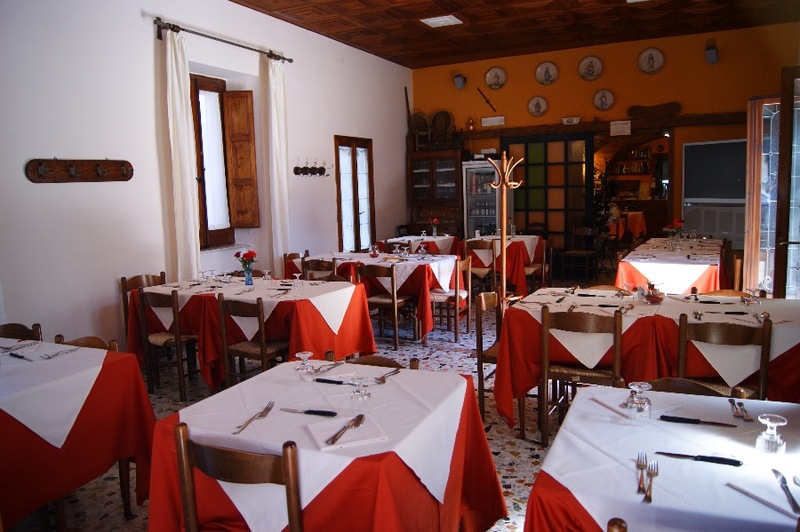 We will be glad to satisfy all your gourmet wishes.